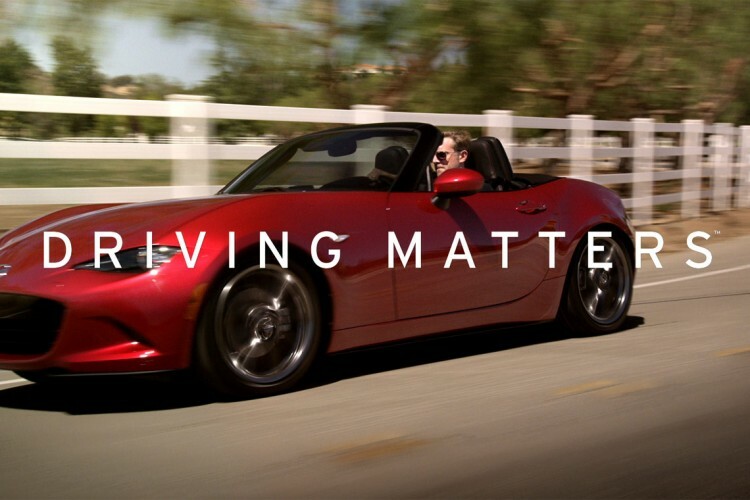 Mazda has a new slogan… Driving Matters. 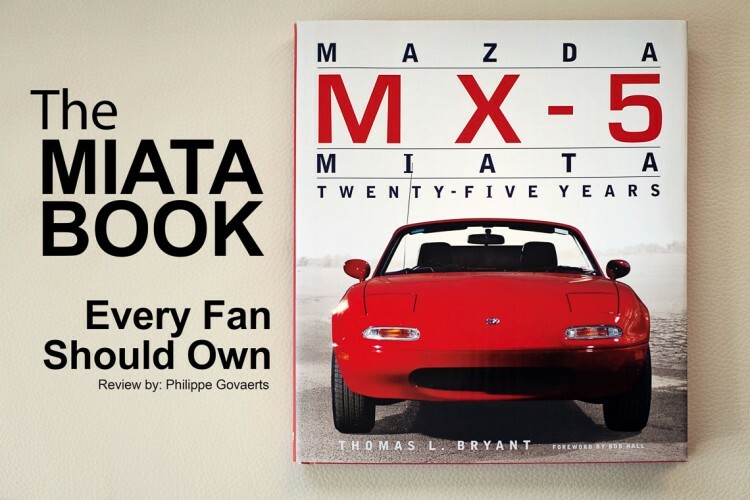 It is a new manifesto to driving that comes in time for the arrival of the new 2016 ND Miata. The timing couldn’t be better. Watch these two commercials and then try not to buy one. Good luck. Every new racing season at the Nürburgring brings forth newly designed and very exciting race cars. This year is no exception. 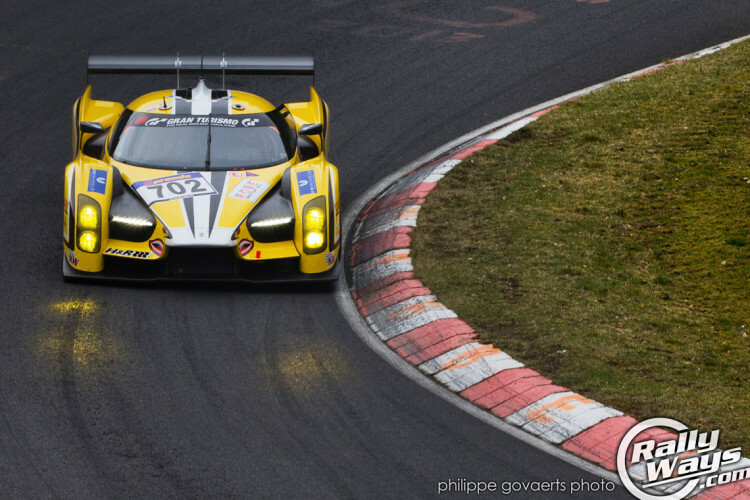 This is the Glickenhaus SCG 003 racing at the Nürburgring just two weeks after the track’s spring opening. During the exciting Geneva Motor Show 2015, two respected German rivals, Audi and Porsche each respectively revealed new versions of their most popular sports cars. Here are the new Audi R8 V10 Plus and new Porsche 911 GT3 RS (991). 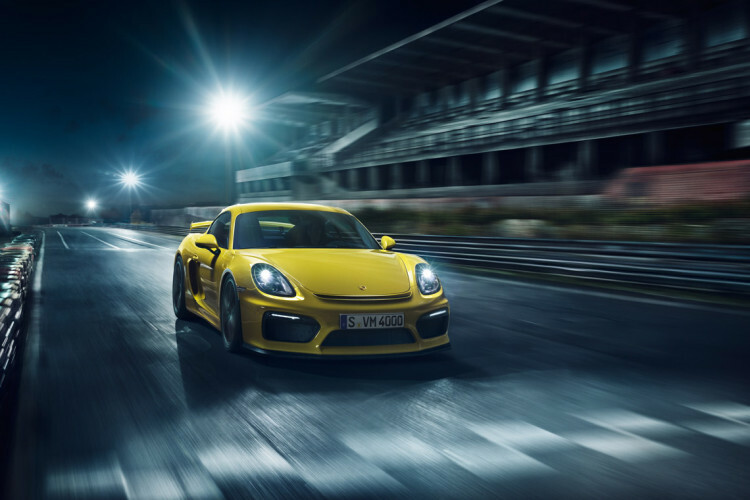 The 981 Porsche Cayman GT4 – A Cayman unleashed and ready for the track. 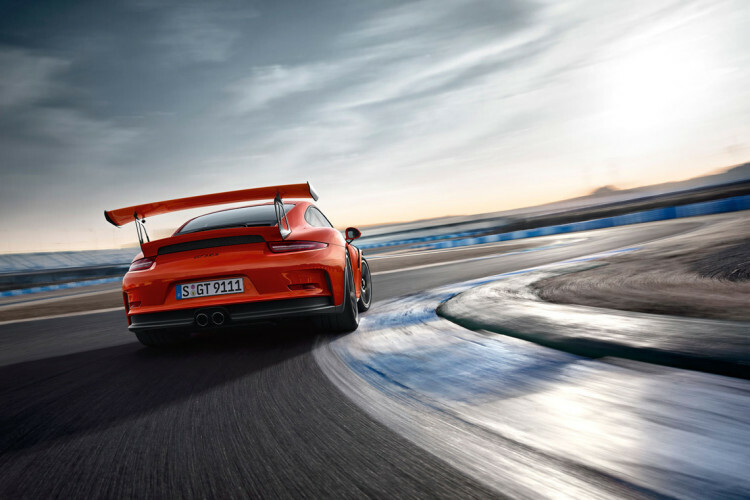 This is a car that comes from the lineage of Porsche Motorsport Division – The people who brought your the Porsche 911 GT2 and GT3.